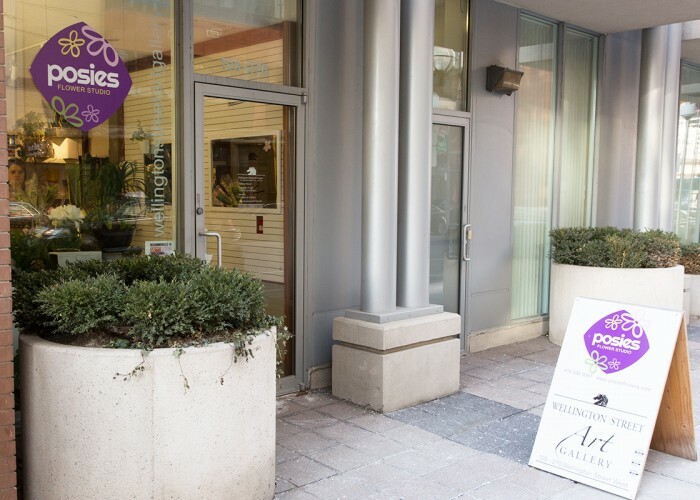 Her location in the entertainment district means Araz often gets to work with both her valued neighbourhood clientele as well as visiting celebrities. Even as she comments on how much she loves her job, Araz is deftly composing a beautiful bouquet for a TV star that’s in hospital. “I’m hoping it brings a smile to her face,” she beams. Firstly, Araz moved the store from its midtown location to its present spot, which is just a short walk from her home. “I didn’t want to have to spend energy on commuting. 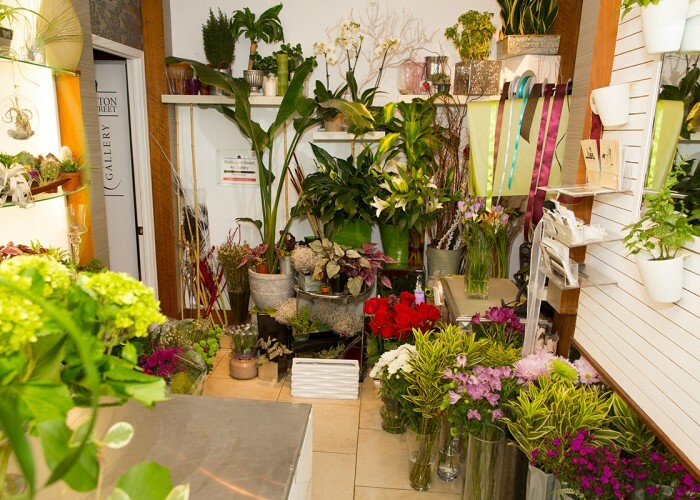 When you have a business, you think about it 24/7 so I wanted to be nearby to focus on it.” She found that not only did clients from the old spot follow her, but she was also able to fulfill the need for a florist in the new neighborhood. 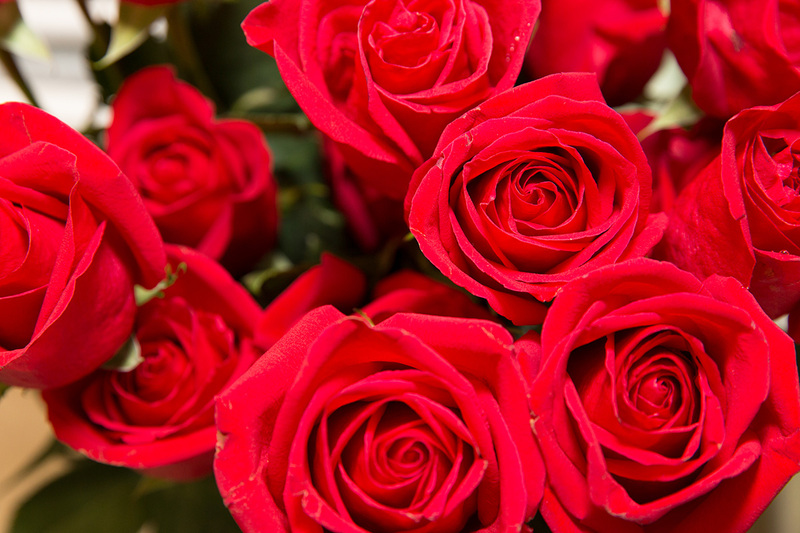 “There are a lot of condos downhere, but there weren’t many flower shops,” she explains. “I also noticed that it was nearly impossible to find a house plant in the area. 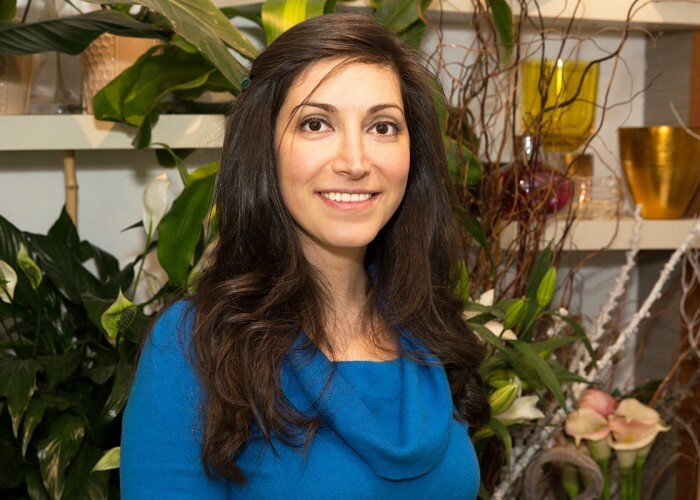 I’ve expanded to include plants and flowering plants in our stock because a bit of greenery really brightens up a condo.”Araz is happy to order anything that isn't available in her store. “One of my regular customers asked for a small lemon tree which I sourced in no time," she recalls.